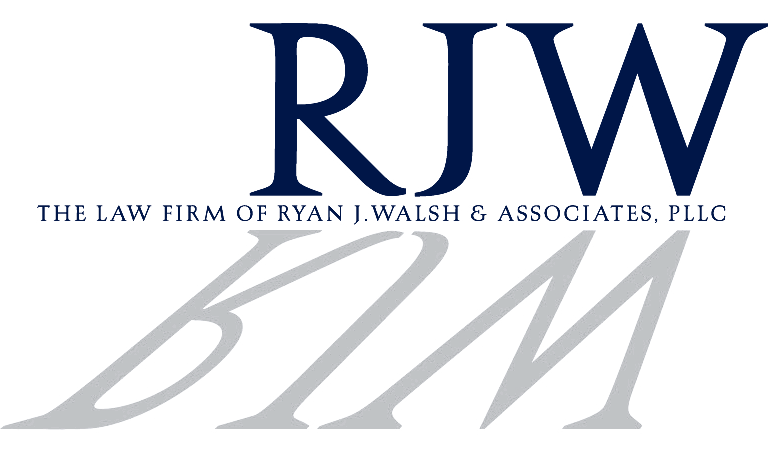 The Law firm of Ryan J. Walsh & Associates, PPLC is focused on representing lenders and individuals in the purchase and sale of residential and commercial real estate. The firm represents clients in residential and commercial mortgage transactions sales, purchases, refinances, leasing of commercial and residential real estate properties. Ryan is a board member of Neighborhood Housing Services of Northern Queens, a not for profit organization that helps low to moderate income individuals purchase and sell property.